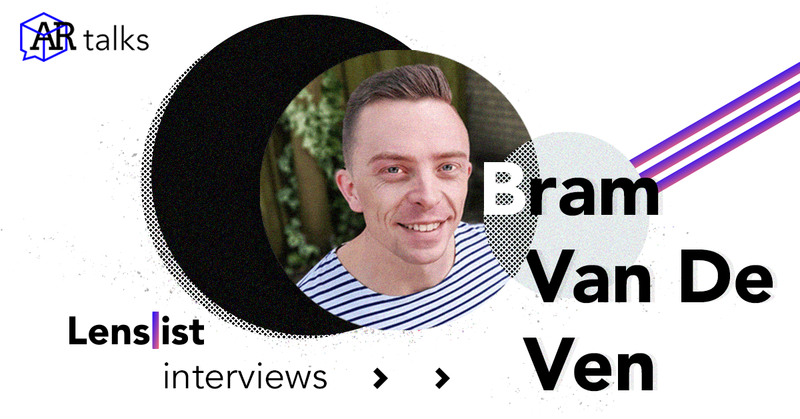 This time in AR talks we are happy to welcome Bram Van de Ven, Founder of ARfected and the all-around social media AR Creator, actively engaged in both Spark AR and Lens Studio communities. Hi Bram! First, please tell us something about yourself and ARfected. What encouraged you to engage in social media AR as a start-up? Hi! 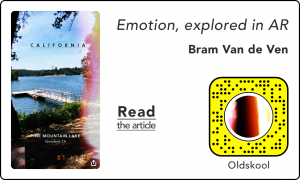 I’m Bram, 25 years old and from the Netherlands. I graduated in June 2018, but I was already building AR experiences as a freelancer for a few months by then. Augmented reality, in general, seems to tap into a new part of my brain and I’m fascinated by it. The power to turn any brand, artwork or meme into an experience that taps into that new part is something I deem very valuable. Combine that with a generation that is tired of being bombarded with static ads and you’ve got the groundwork for ARfected. 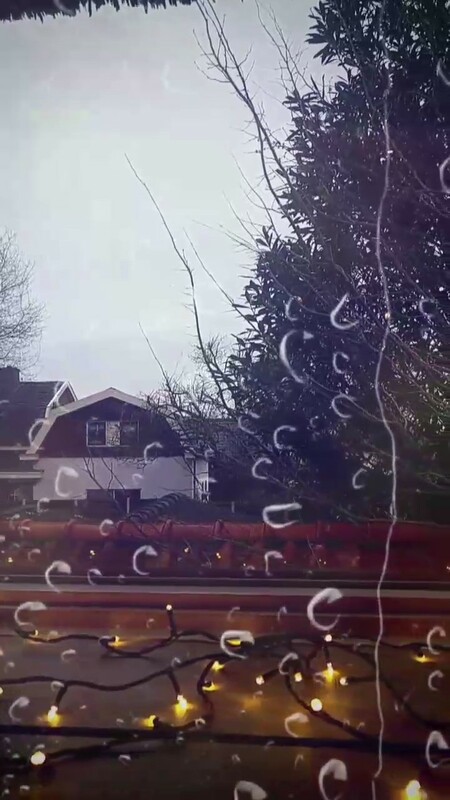 You create AR effects for both Snapchat Lens Studio and Facebook Spark AR. Also, both those AR platforms are still developing. What are your thoughts and predictions at the start of 2019 in terms of new possibilities coming for both these platforms? I think we’re going to see some big performance upgrades. Features like image recognition and hand-tracking are so cool to work with, but I think the creases will have to be ironed out for them to become more seamless. As for new features, I’m really hoping for multiuser AR possibilities. 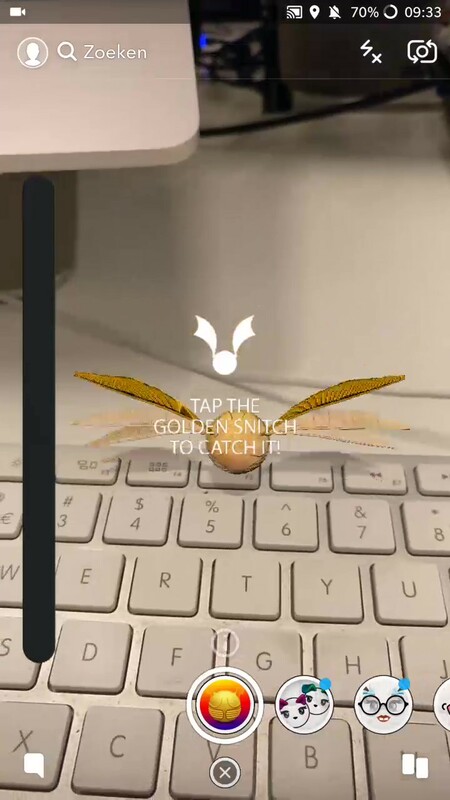 Snapchat’s ‘Snappables’ are a great example of how engaging multiuser AR can be. That and a persistent point cloud is something you can wake me up for in the middle of the night. I’m also very excited to see how web AR and the TikTok creator tool will develop in these first few months of 2019. The results of your ‘Oldskool’ Snapchat Lens with over 12M views and almost 300K scans are really impressive (stats from July 2018, 7 weeks after publishing). As we can read in your blog post, your suggestion is that its popularity came from appealing to the nostalgic nature of Generation Z. Why are emotions so important in creating AR experiences and how can brands effectively use them in AR marketing? Those numbers are ‘slightly’ higher currently. The views are at a whopping 293 million and the scans at 2.5 million. The reach of that lens blows me away every time. The best example of a combination between emotion and technology is Pokémon GO. That’s where I first learned of the true impact AR can have. The nostalgia and being able to see the little creatures in an extra dimension make it extremely engaging. The most important part is storytelling, though. There is no emotion without storytelling. And getting your message across without emotion is like screaming to a brick wall. Brands can use AR to get their message across on a whole new level of interactivity and awareness. You can combine the digital with the real world, by using your face or surroundings in the experience. Like I mentioned before, experiencing AR can feel like tapping into a new part of the brain. And if that’s too vague: the average playtime of lenses and filters built by ARfected is between 25 and 30 seconds. 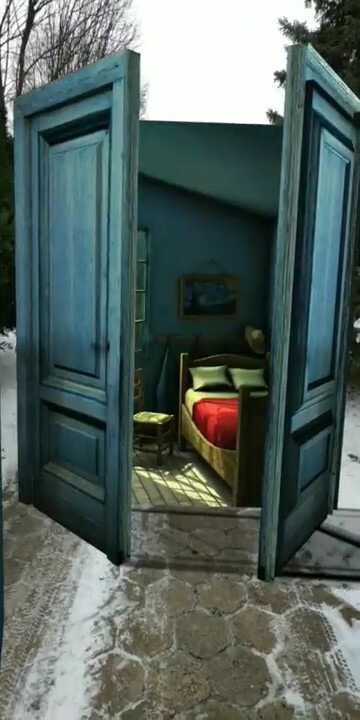 Which one of your AR effects is your favourite and why? There’s a lot of big names I’m proud to have worked for, but my favourite lens is ‘Bedroom in Arles’. The 3D artwork is masterfully crafted by Ruslan Sokolovsky, a 3D designer from Israel. If you walk through the portal you get to see the famous painting by Vincent van Gogh in a way you’ve never seen before. It almost feels like you’re really there. Is AR popular in the Netherlands? Do you find it difficult to present augmented reality as a new tool for marketers and brands? The popularity of AR in the Netherlands is rising fast! The bigger brands see the true potential and value of AR and are willing to invest more. Once the smaller brands get wind of that, it’s only a matter of time. The numbers don’t lie and the enthusiasm marketers and brands show after presentations feels sincere. You are one of Instagram Camera Effects’ beta aesthetic participants. How does it differ from Facebook Camera Effects and what are the opportunities which come from using AR effects on Instagram? Instagram Camera Effects can be accessed from the Story-menu. Because of the popularity of Instagram Stories, the exposure of the Camera Effects is so much higher. I have seen effects that reach millions, which is amazing for closed beta! However, it is important to take into account how different Instagram is from Facebook. Enabling users to make and beautiful content is more important on Instagram than any other platform. Thank you Bram for your contribution to AR talks and for your amazing work in Augmented reality! Can’t wait for new ARfected effects.